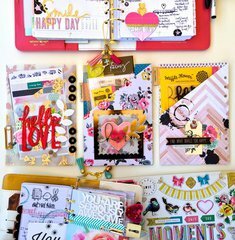 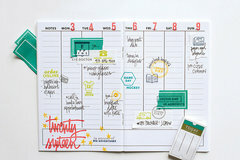 Make your planner more organized than ever using these planner stamps from Hero Arts, featuring the style of Kelly Purkey. 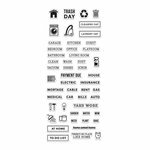 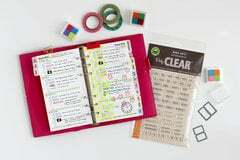 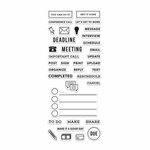 Each package includes 43 clear acrylic stamps on a 2.5" x 6" storage sheet. 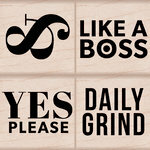 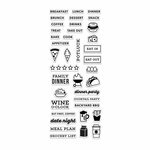 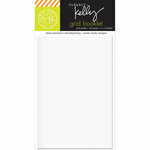 Love "Kelly's " planner stamps, great for planners & diaries. 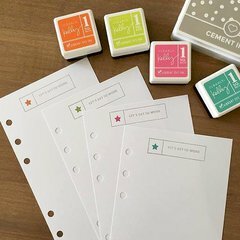 These are GREAT stamps, I have almost all of them...so useful in planners & you can use any color ink you like, so you can coordinate with your other supplies you want to use that month.